Your website might consist of several web pages linked to each other. A web page is not very different to a printed page. It consists of information and images. A web page can be of any length, it might either consist of a few words or a series of content. Your web page might also consist of links to the other web pages or websites. Web pages are created through a language called HTML. HTML is easy to learn and use. An HTML web page comprises of the page’s text that is surrounded by many tags used for structuring and formatting the page. For example, for creating a paragraph you will have to use ‘<p>’ and ‘</p>’ tags. You can setup your HTML web pages with any plain text editor, like the free WordPad on Windows or TextEdit on Mac. Type your text in the editor along with the HTML tags and then save the file with a .html extension. For example – content.html. double-click on the file in order to view it in the web browser. What if you are not comfortable with HTML? WYSIWYG (What You See Is What You Get) Editor : You can run this software on your computer. It enables you to create web pages by entering text and inserting images. This is just like using a word processor. A wide range of WYSIWYG editors are available at your service. You can use applications like Adobe Dreamviewer and Microsoft Expression Web. For Mac, you can use RapidWeaver or iWeb. CMS (Content Management System) : Many web hosting packages come with a CMS. A CMS enables you to enter your web page content through the web browser. Typically, this process consists of the use of a browser-based rich text editor. At some point, you will probably think about adding graphical elements to your website to make it look impressive. It might be an image pertaining to the web page content, some holiday snaps, a logo or any other form of image. For doing this, you will need a graphics editor and also some knowledge about CSS in order to style your web pages. In order to create graphics and edit images you will have to use an image editor. The image editor will enable you to open or create images, you can edit them as per your preference. Once you are done with editing, save the images in a format that is suitable for your website. Once the images are ready, you can add them to your web pages either through your selected editor or by adding HTML ‘img’ tags. You can easily style your web pages and make them look good through CSS (cascading style sheets). Similar to HTML, CSS is an easy to learn and implement language. You can utilize CSS to lay out the pages, style text and images, create navigation menus and more. If you are coding the HTML yourself, then adding CSS for styling the web pages will not be a difficult task for you. Unusually, this is done by creating a separate ‘.css’ file for storing the styles. If you are creating the website through the WYSIWYG editor, then it will take care of a lot of CSS styling for you! 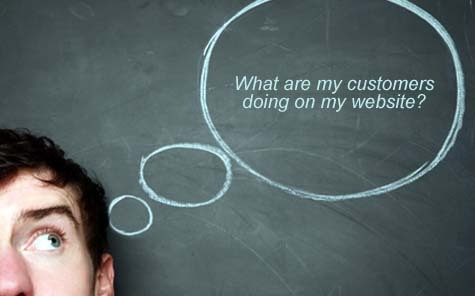 Once you have created the website, your next step would be making it live. In order to do this, you have to sign up with a web hosting company and you will have to upload the web pages on the hosting server. You will come across a wide range of hosting companies online. You will also come across some free hosting options. It is important to opt for a managed and paid hosting platform for ensuring the best performance of the website. Make sure that the hosing resources offered are suitable for your website requirement. Select an appropriate domain name for your business website along with a suitable domain name extension, for example, you can opt for .co.in if you are based in India. Once you sign up for the web hosting account, upload the website files ion it. Usually, the web hosting company will provide you with assistance for uploading the website files. 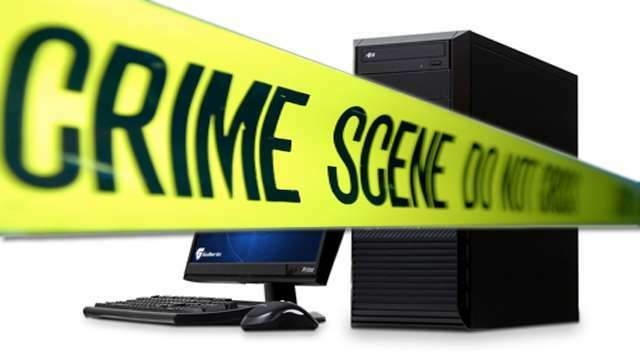 Cyber Crime Protection – Raising The Bar Of Security! 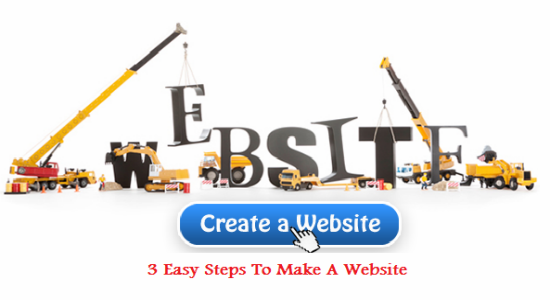 Good stuff on website creation…..Thnx for sharing such info…..n hope u vl come up with such useful articles in future…. I am glad that you like the website content. Subscribe to Resource9 for getting updates on the latest posts.